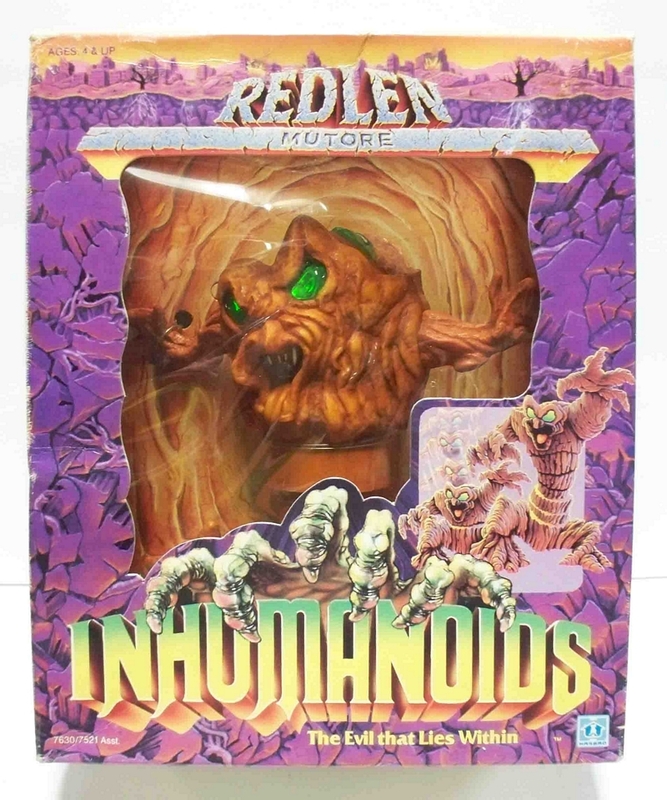 For our Featured Ebay Auctions, we take a stroll down memory lane with the short lived, but much loved, Inhumanoids. 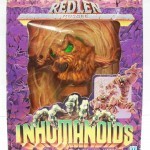 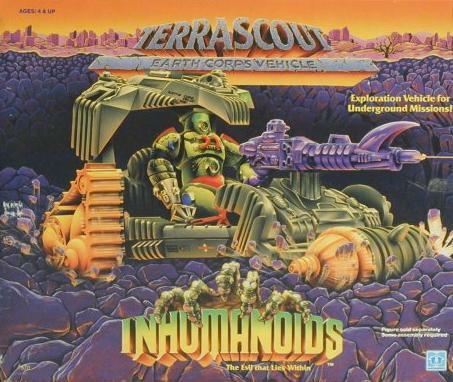 An excellent toy line featuring very large creatures and excellent human figures with impressive vehicles. 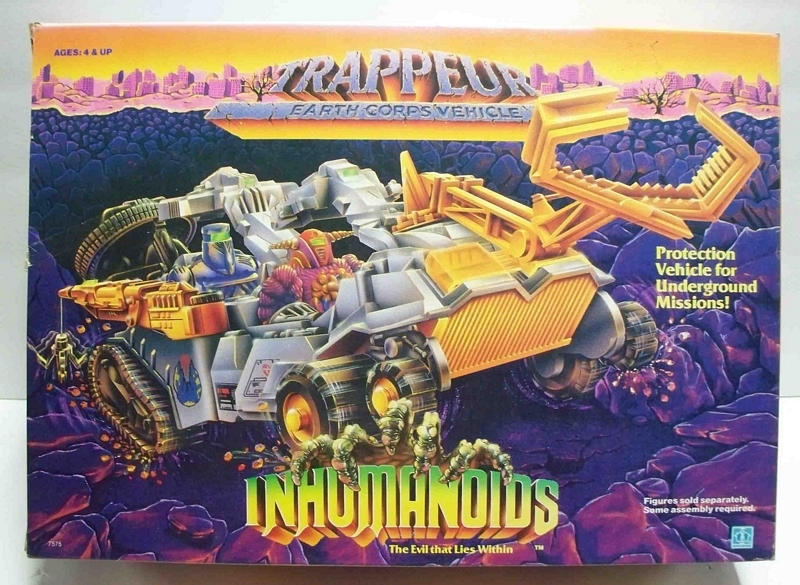 Images of each can be seen by clicking the headline of the story.